[Updated] The police have confirmed the death of a 38-year-old Canadian man, who apparently ran into difficulty while swimming in a pool this evening. 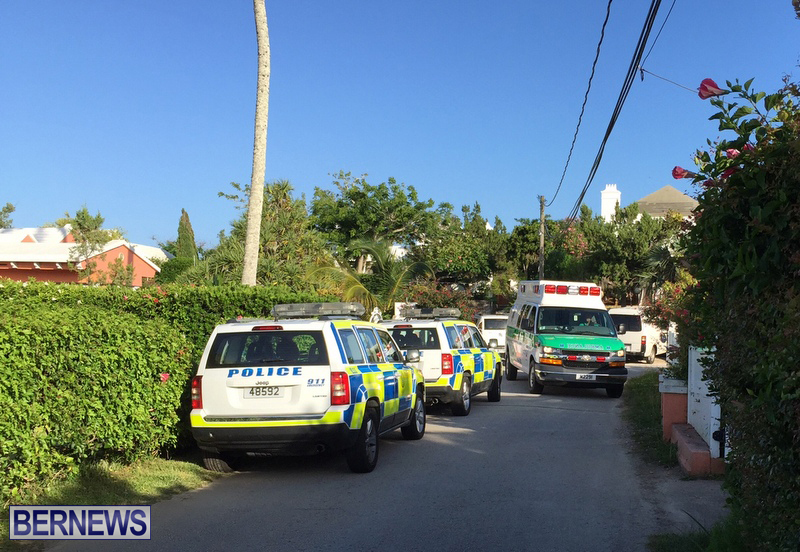 Police Media Manager Dwayne Caines said, “‪At 6:31pm‬, police and first responders attended a report of an incident that took place at Dawkins Manor in Paget. “It appears that a 38-year-old Canadian male was swimming in the property’s pool and ran into difficulty. “Paramedics were called and they commenced CPR. Subsequently the 38-year-old man was taken to the hospital where he was later pronounced dead.